When you start a small business for the first time there is an inevitable learning curve. Whilst you may know your own trade, or profession, inside out and upside down, there is so much more to contend with. Registering the business for tax, working out a business plan, marketing, advertising, interviewing staff, opening a business bank account… the list goes on. 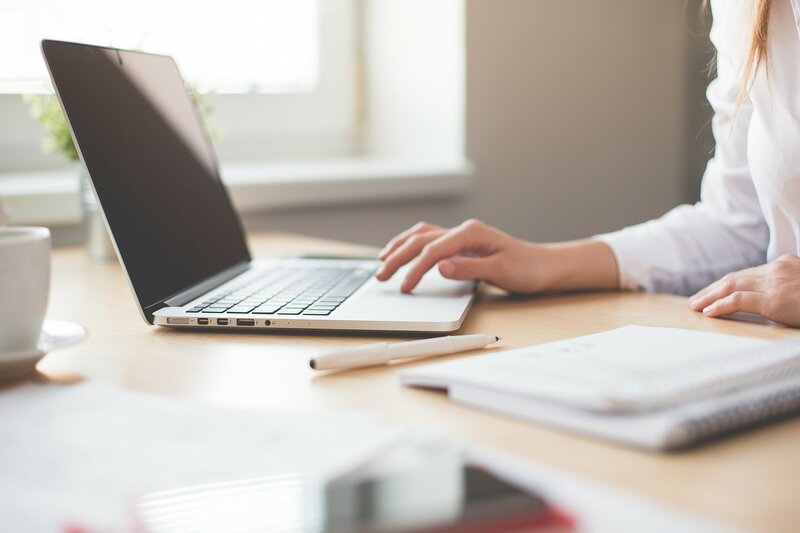 Whilst there is often help and training available to get you over these initial hurdles, most small business owners have no desire to then spend days, weeks, or even months, in addition, learning how to use a bookkeeping package. The desire to create a bookkeeping system that uses no special language and is written in plain English is what first inspired me to create dod-dle. I seriously believe that small business owners just want a solution that they can understand in minutes without a dictionary to hand and without having to scroll through long, scrolling ‘help’ sections. 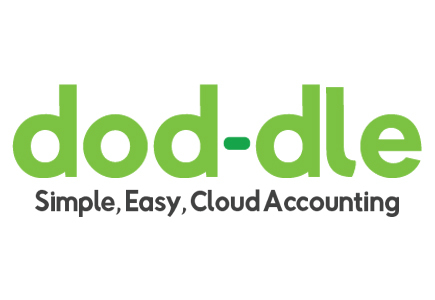 When creating dod-dle it made obvious sense to us to make it a cloud based subscription service. This has so many benefits for the small business – no big initial spend and the ability to log on wherever you are and whenever you like. This means that the tradesman working late on a Saturday can still print off a sales invoice from his smart phone and a retailer working the night shift can still load up a photo of an expense invoice on his tablet. After all, we understand that running a small business doesn’t often fit conveniently into a 9 to 5 day. It also means that we are able to continue to develop dod-dle and still ensure that each customer has the latest version. Not only did we want to ensure that dod-dle didn’t use language that most people wouldn’t understand but we wanted to make it easy to use and simple to understand. 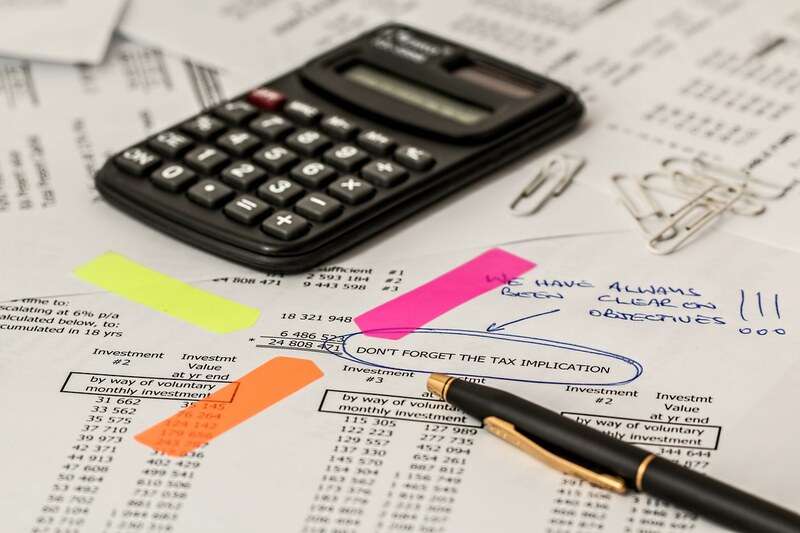 We literally looked at traditional methods of online bookkeeping and thought that most small business owners would struggle to understand the terminology (long accountancy words!). So, we set about making dod-dle as simple as we could without losing any of the functions that you would expect to have from an accounts package. For example, each section in dod-dle is colour coded so that the user always knows what section they are in. So, all the sales section is coloured blue for example and all the entries for sales are coloured blue also. A simple idea but one that we think works very well. In the Spring budget of 2015 the Chancellor announced the beginnings of the Digital Tax Account and how small businesses would be expected to file quarterly accounts online from 2018. It was this that lead me to begin to create dod-dle. Having been in the accountancy profession for many years and having looked around at what was currently available I came to the conclusion that there wasn’t a product out there for my legions of small business clients. I am passionate about the small business community and it was this that drove me to create a product that will help them to comply with the new legislation. What was needed was something far easier to use, that avoided long complex words and didn’t assume any prior bookkeeping knowledge.